black bridesmaid dresses for the most special day of your life. A range of fabrics and silhouettes that evoke uniqueness and romance. 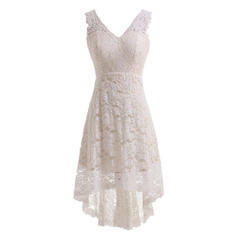 Check out what's trending now with the hottest mermaid wedding dress from Lalamira. 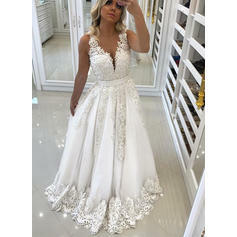 Searching for the latest Sweetheart A-Line/Princess Wedding Dresses Chiffon Tulle Lace Ruffle Crystal Brooch Cascading Ruffles Sleeveless Knee-Length designs? 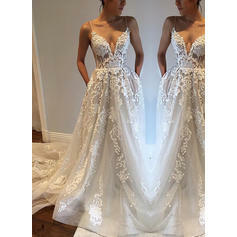 We offers an extensive 2019 new mermaid wedding dress collection. Check out the new styles you'll see on every bride in 2019 here..